Cosmic Code V.I.P. Area – Dr. Turi M.D.U.S. Welcome to this very special area, where I share with all of you, the greatest truths of our time. 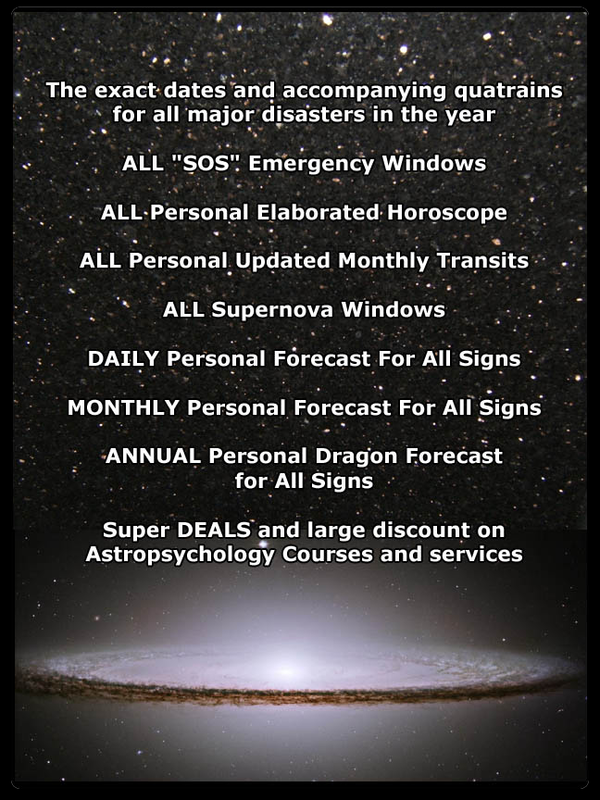 You are promised a minimum of 12 “Cosmic Code Newsletters” or one per month but expect nearly 100 at the end of each year or more as they get posted to the Cosmic Code website and also e-mailed out. If you are having difficulties with your login or password, please e-mail dr.turi@cox.net. If you have not signed up for this service, please purchase below.